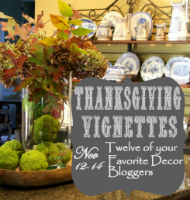 post a vignette they have created especially for the blog hop. wonderful eye candy). Come and join us!!! Can't wait to see all the wonderful creations!